Abe wins his class in Senior Puppy Sweeps! 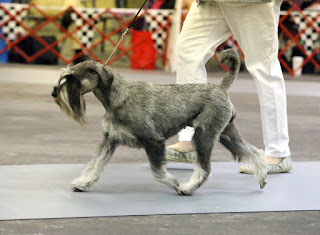 Abe wins his Sweeps Class both days. 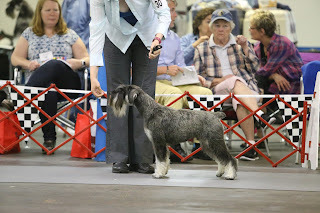 Abe wins High Schnauzer in Barn Hunt find the rat in under 45 secs. 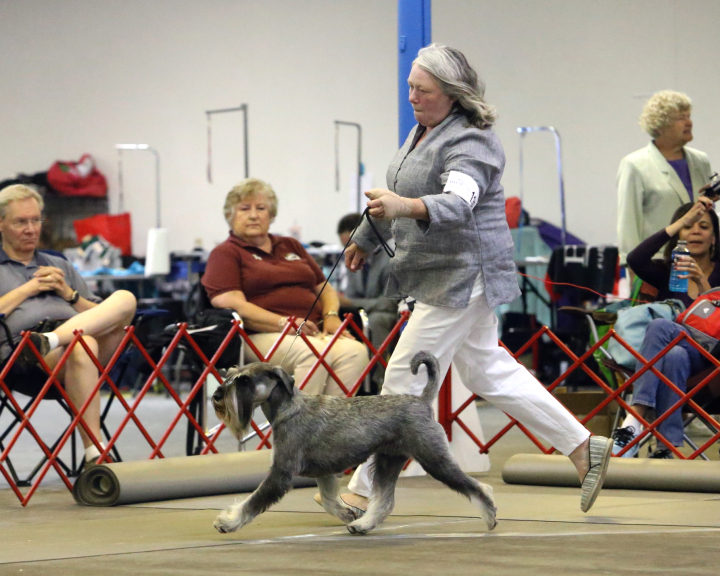 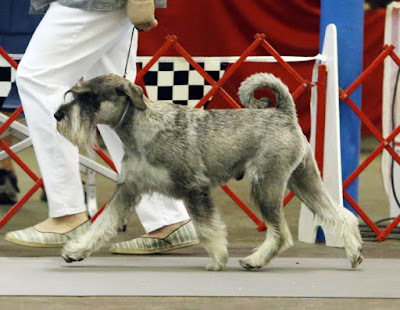 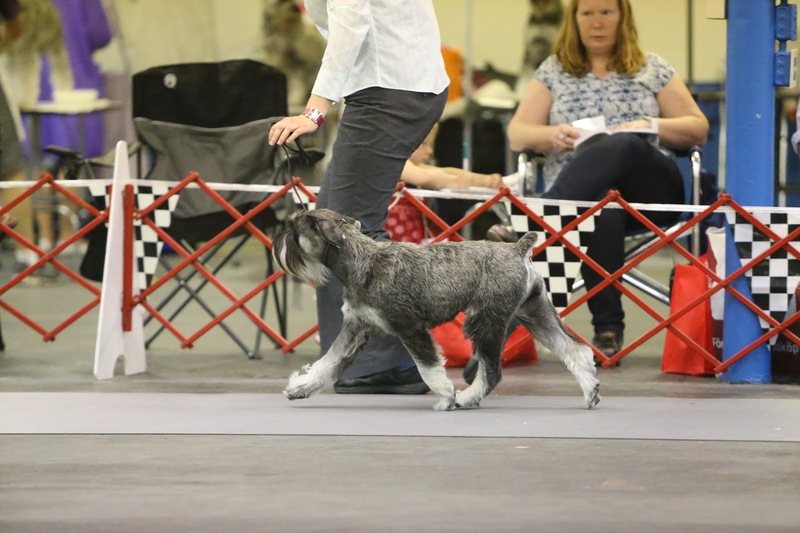 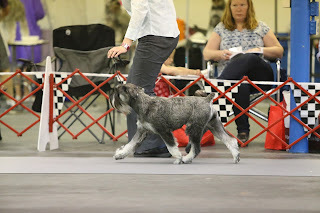 She earns her Rally Novice Title at 14 months, with 2 Schnauzer high in trials, and earning a perfect 100 the day of the National. Ava WINS her 12-18 month puppy class the day of the National.